Karachi evenings are enjoyed thoroughly when it comes to the winter. 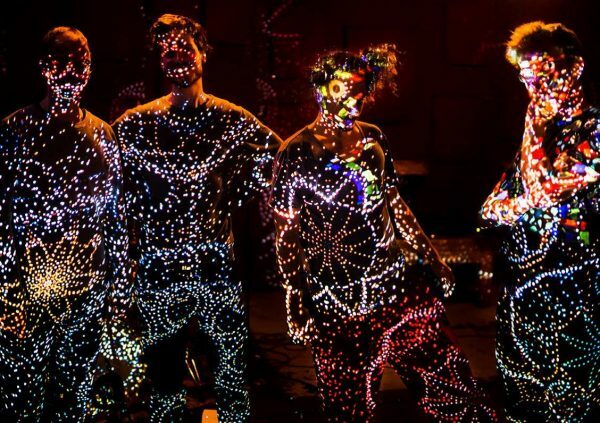 Whether it’s food, activities, get togethers or exhibitions, there is not a dull moment. 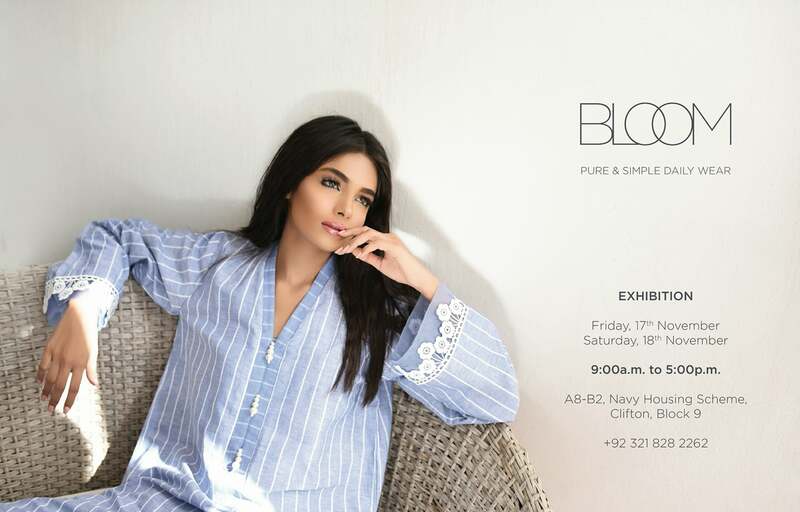 This weekend, Bloom and Modeste Abaya’s by Mehreen will be exhibiting their Fall/Winter 2017 collection. 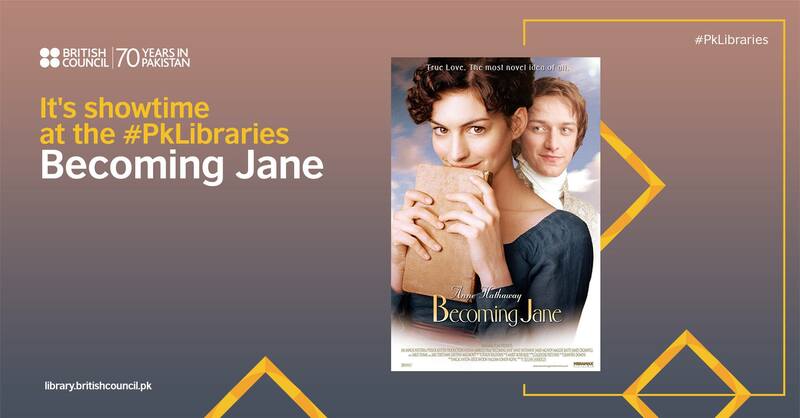 When it comes to events, this week kicks off with a Qawwali Mehfil for old school aficionados, a live concert by Khumariyaan, and a movie screening of ‘Becoming Jane’ at the British Council. 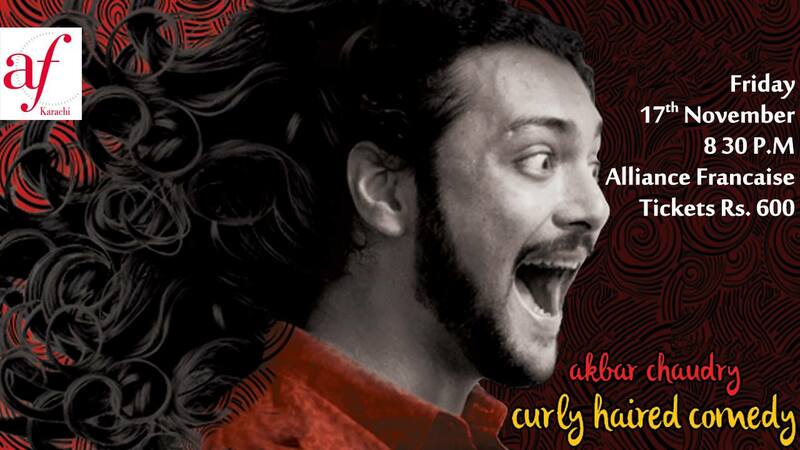 For the younger crowd there is a fusion act by the name of Mughal e Funk, a Jazz concert ‘CAR’, Curly Haired Comedy by Akbar Chaudry and a fun games night with a Ludo challenge. On a larger scale, there will be Food Republic with a range of delectable cuisines to savour and Colours of Pakistan which will be promoting emerging businesses run by women. Let’s welcome the winter season in style with the Winter Pret Exhibition by @mehrenem and Modeste Abayas this weekend! Salt Arts is proud to present, as part of our Southasia Series, the Karachi premier of Mughal-e-Funk, certainly the hottest Southasian fusion and funk act around. 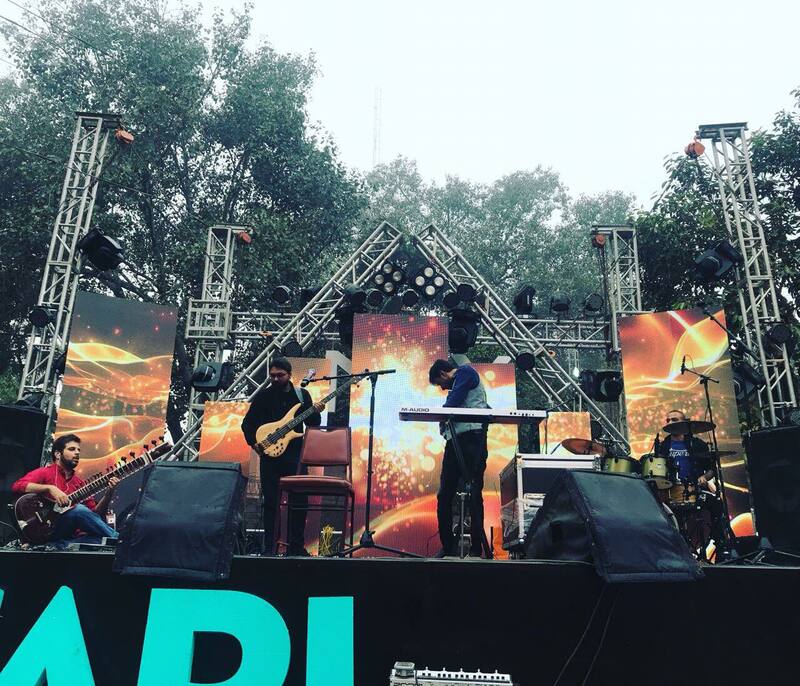 Mughal-e-Funk features the multi-talented Kami Paul on drums, Rufus Shahzad on synth and keys and none other than the classically trained contemporary musician Rakae Jamil on sitar. 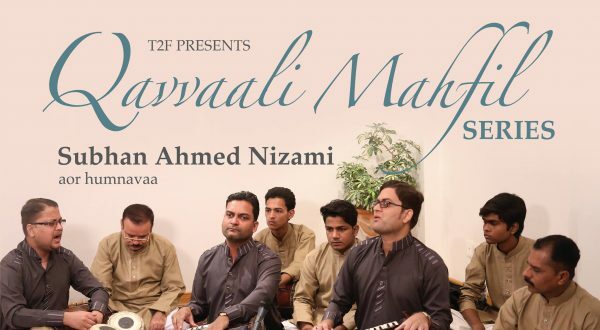 The music of MeF is an interpretation of stories and mysticism of the Mughal Emperors and thier current day influence of art, music, poetry and literature. Curly Haired Comedy is a standup comedy act by Akbar Chaudry about growing up in Pakistan (specifically Karachi) during the 90s. Its a nostalgic journey of ding dong, desi dating, moong phalli mein dana nahin and everything in between!! What could be better then a laughter filled Friday night! Let’s welcome those chilly winter evenings with a hot cup of coffee and the historical tale of a young girl with big dreams – Jane Austen.This is the story of pre-fame Jane, a girl whose ideas on life were far ahead of her time, where class and society’s norms meant nothing to her, and wanted to marry for love, and not social standing. Disregarding all her “suitable” suitors, Jane meets an Irishman, Tom Lefroy, whose intellect and arrogance intrigue her, causing sparks to fly – Will Jane give into her desires and go after love? Or is the risk of losing family and friends too great? 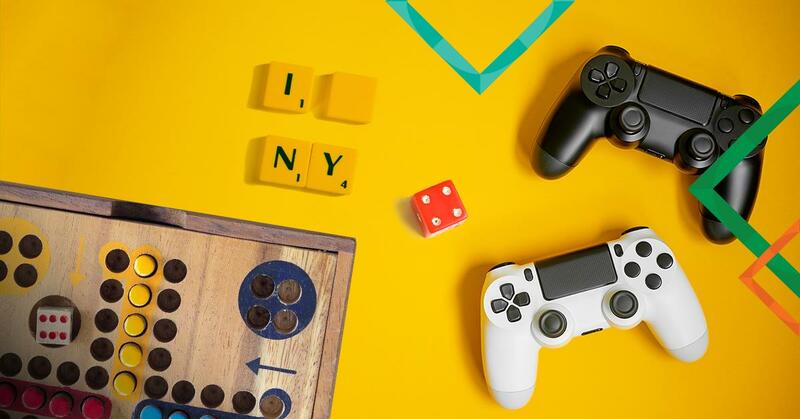 Do you have what it takes to become the ultimate Ludo champion? 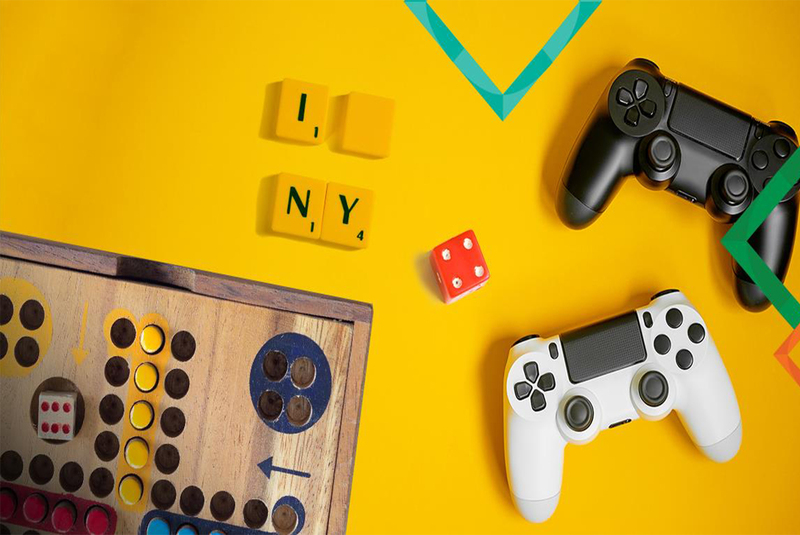 Come to Game Night and find out! Winner takes a trophy home. For this month’s game night, you must register individually for the event, come and get placed in a team and then compete successfully to take home the prize. Are you game to meet new people, compete in the championship and have a fantastic evening? Your favorite world cuisines right here in Karachi! Surprise your taste buds and awaken your senses to a whole new world of cuisine and culture. Proceeds will go towards the Lady Dufferin Hospital. Spend your Saturday with Fun, Food and Frolic! C.A.R, consisting of Leonhard Huhn, Christian Lorenzen, Kenn Hartwig and Johannes Klingebiel, is a quest for musical spirituality in the twentytens. 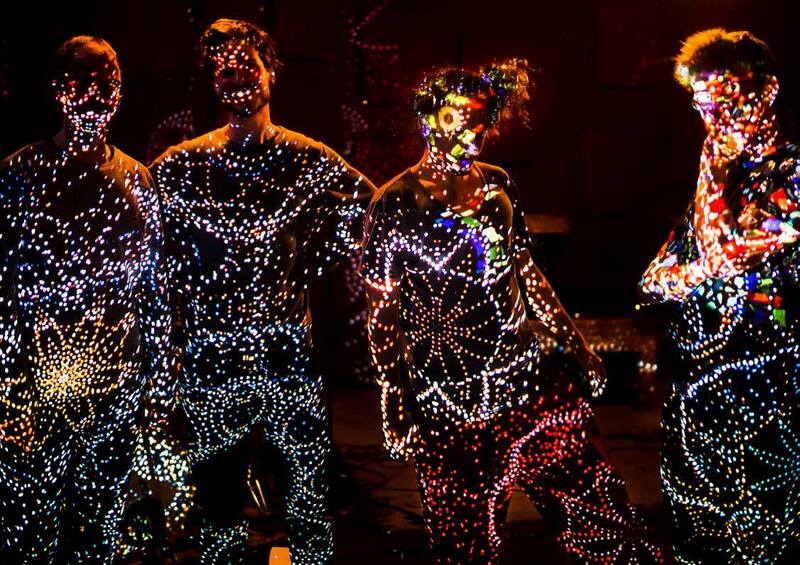 Four young musicians transform their musical faith into C.A.R, with flaming empathy they develop a trip-like melange of jazz and electronics, improvisation and experiment, science fiction and film noir, krautrock and cyberpunk. Khumariyaan was born in the age of Talibanisation, sectarian violence, military operations and neo-imperialist expansions, in the region which is a gateway to Central Asia, in the city of Peshawar. 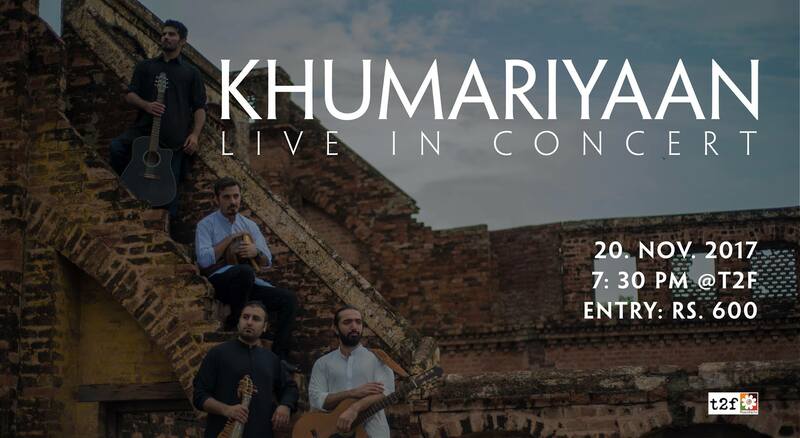 A band of musicians whose tunes are based on their native music, with nuances of other native sounds of the world, Khumariyaan’s focus is to elevate music to the medium of peace. 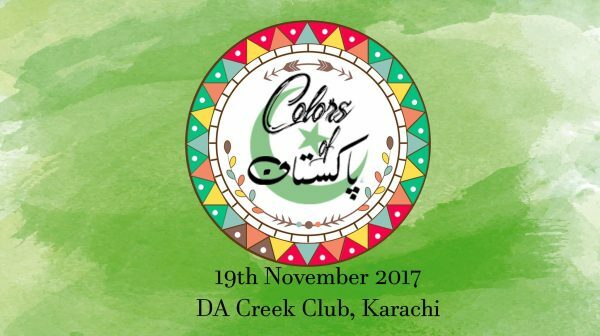 The Colors of Pakistan series of exhibitions celebrates the spirit of Pakistan and everything that makes it beautiful. 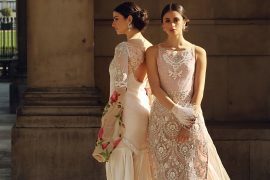 The event will display a coterie of the country’s emerging business organizations led by mostly women, as well as a whole host of Pakistani entrepreneurs marking their footprints in the world of business. Shop artistic crafts, desi couture and made-in-Pakistan cosmetics and beauty products, along with a plethora of such culinary delights as street-food and haute cuisine emanating from all the provinces, communities and cultures of the country.